This interview starts off with a few audio hick-ups as Cameron was out hunting Whitetail deer in central Florida. 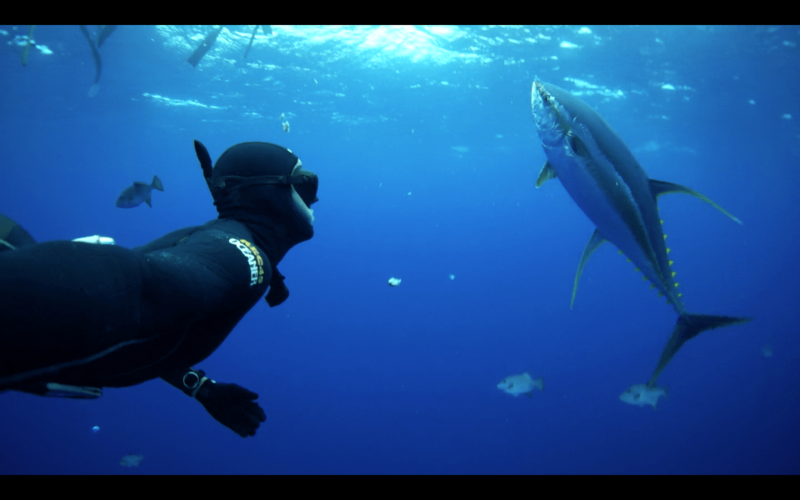 After a fast drive up to get some altitude and reception, Cameron shares some great insights into his life’s passion, Spearfishing. Fresh from a 4 week spell away at work, Cameron was very generous in interrupting his hunting trip to speak to us. 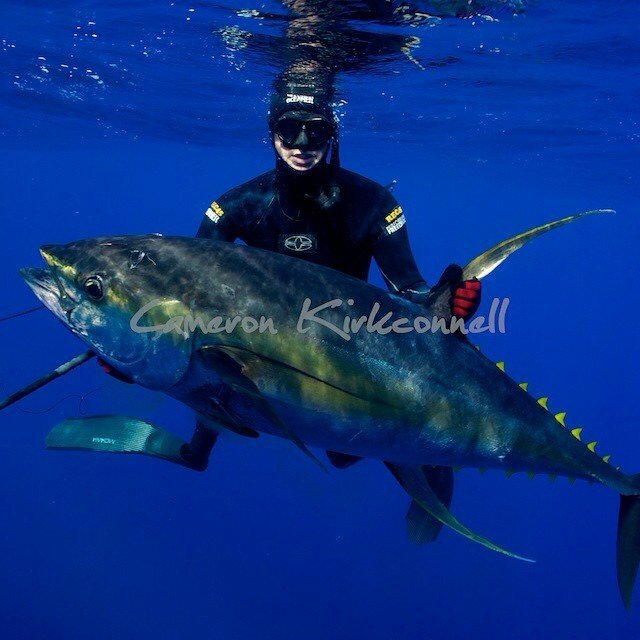 Holding or formerly holding many spearfishing records Cameron Kirkconnell continues to hunt and guide trips to some of the best places in the world for spearfishing. 5:00 First Cobia + learning how to use the drag on spearfishing reel-gun. Great advice about targeting great fish. 8:00 Finding your mate unconscious at 30m. The Steve Bennett story – Spearfishing Blackout. 11:30 Veterans Vault. Bluewater hunting tips from a bluewater spearfishing guide and veteran. 20:00 Polespear Gold – here is a Polespear setup video by Cameron Kirkconnell. 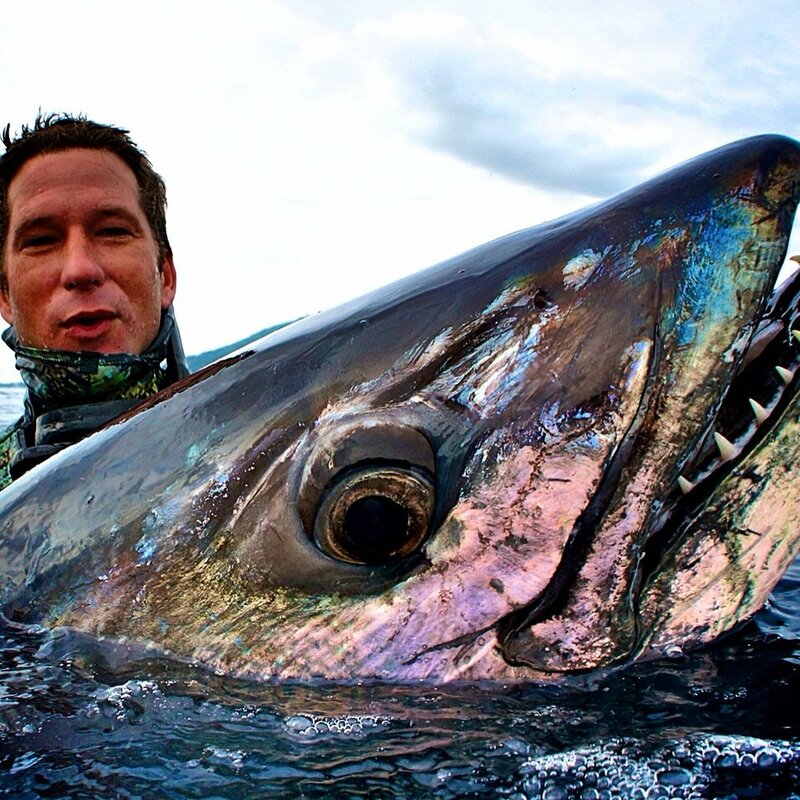 He talks about collaborating with one of Spearfishing’s largest brands to formulate the ultimate Pole Spear. In this interview he tells the story of his 219 Pound Yellowfin Tuna that he shot with a pole spear. One of the things I enjoyed most about the interview was his highly contagious passion for the sport. Not only has he shot some of the most highly sought after fish in the sea but he still cares about people starting out in the sport.